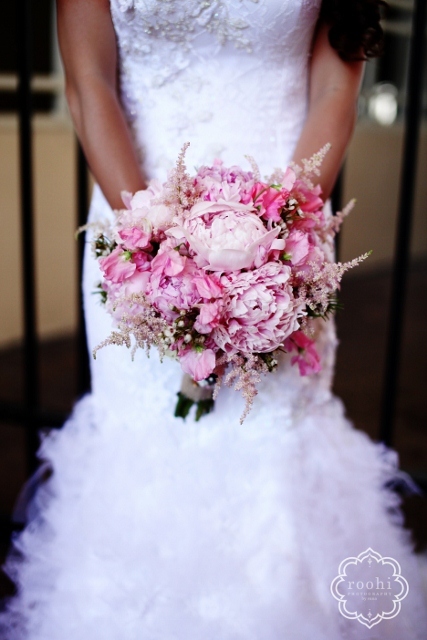 Dax & Deanna’s Davis Island Garden Club wedding really caught our eye. 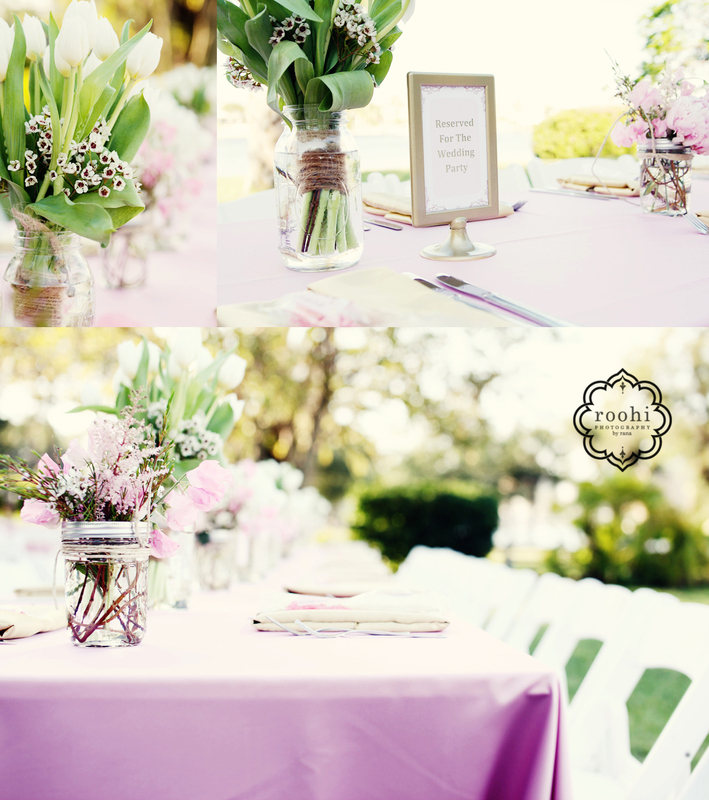 The soft pinks, gorgeous flowers, and personalized ceremony decor left a lasting impression. The hot pink lights, cupcake tower, and white leather furniture continued the attention to detail as guests transitioned from a garden wedding to hip, contemporary reception. He’s a little bit of city and she’s a little bit of country, but together Dax and Deanna are a perfect fit. 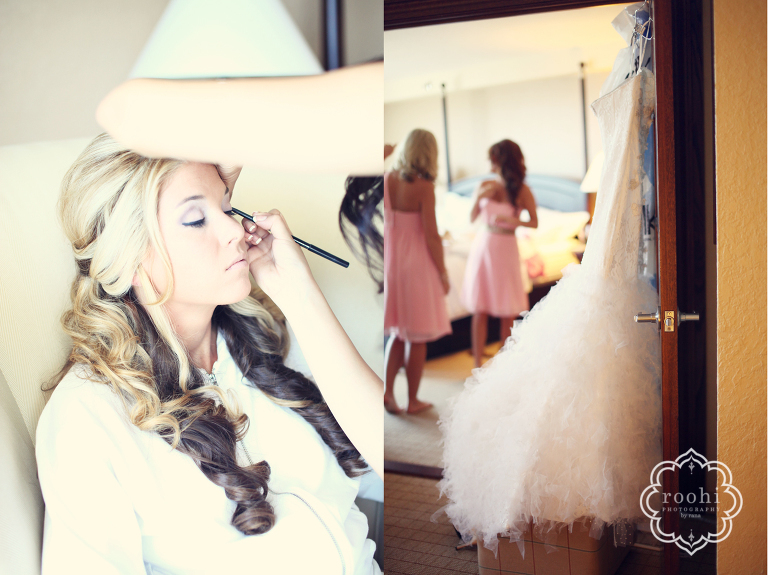 This has to be (by far) one of my most favorite weddings of 2011! 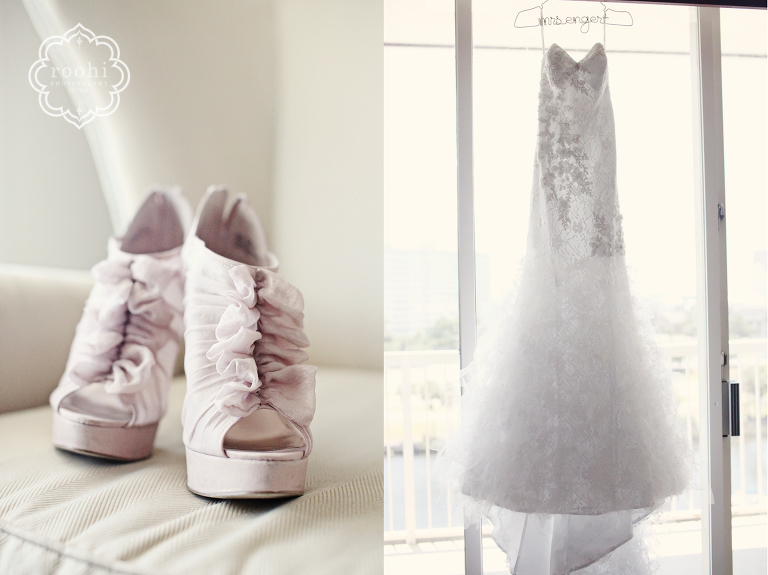 I fell in love with the pinks and greens during the ceremony at Davis Island Garden Club, and the South Beach feel of the indoor reception! Their “pink and gold vintage juicy couture” theme fit their personalities perfectly!! Deanna and Dax were also SO SO sweet!